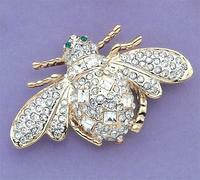 Beautiful Large Bumble Bee set with Austrian Crystals. 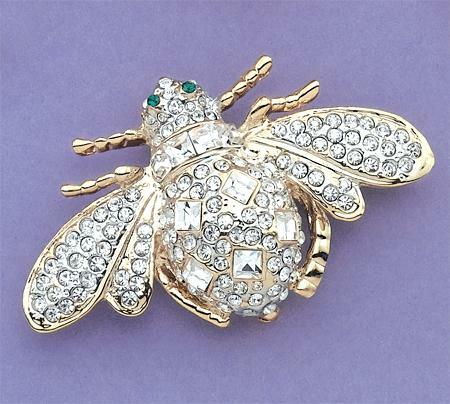 Available in Blue, Red, Green or Black accented body by special order. Measures 2.5" x 1.75" Com,es in Clear or Pink.